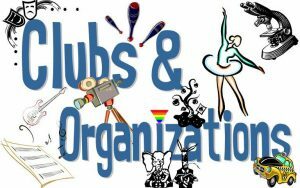 After School Clubs will begin in September. Listen for informational meeting times and locations. Contact the Teacher Sponsor for more information.